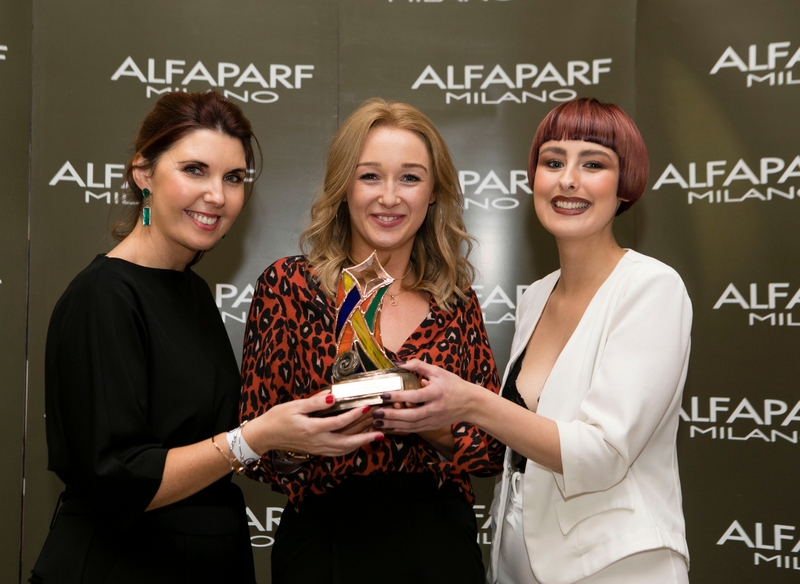 Naas-based hair stylist Ciaran Dowd has won an industry award - the Alfaparf Milano Inixia photographic award at the Alfaparf Milano hairdressers annual awards. Another award went to Jennie Smullen who works in Maynooth and Nicola Horan Maynooth was a runner-up in the colourist category. All three work for Occasions Hairdressing which has a branch in Monread, Naas as well as Maynooth. Now in its ninth year, the awards ceremony is a prestigious event within the hairdressing industry on the island of Ireland and took place in the RDS, Ballsbridge on November 11. The awards give stylists an opportunity to showcase both their creative strengths and commercial acumen, through six creative, three business and one artistic award. The 10 winners are recognised and acknowledged as among the best in Ireland’s hairdressing industry. Some 400 hairdressers from all over Ireland take part in the competition. Stylist, designer and TV presenter, Brendan Courtney, hosted the event attended by some 1,200 stylists and industry insiders attended. The theme of this year’s show was ‘Go Modern’, inspired by the ‘Mod’ style-culture movement prevalent in 60’s London, which still inspires and influences today. 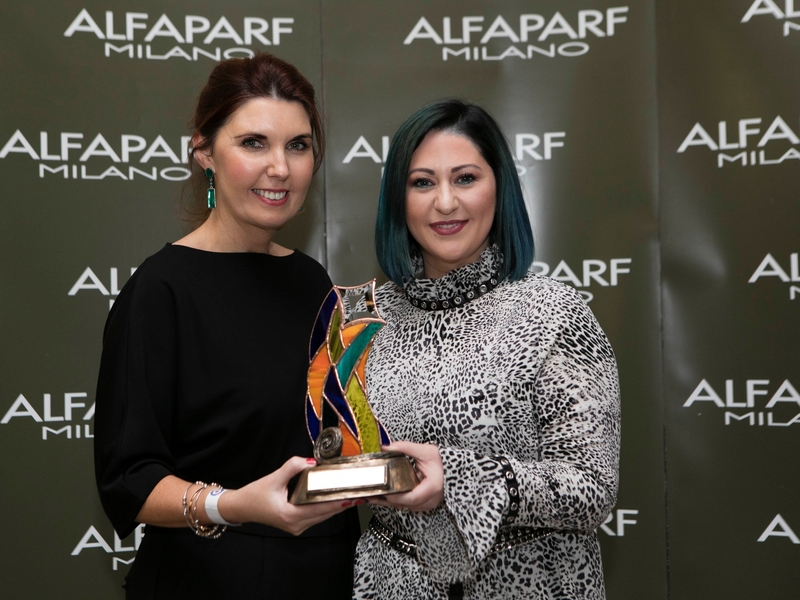 David Donnellan, Managing Director of Alfaparf Milano Ireland who said: “Our ethos as a brand is to foster and support creative excellence in the Irish Hairdressing industry. Our 16,000 square foot education facility, which opened in the heart of Dublin earlier this year, is Ireland’s largest professional state-of-the-art centre of excellence for hair and beauty education, management and communications”.